Mekkawi Said was born in Cairo in 1955. His first collection of short stories appeared in 1981, and since then he has produced four more. 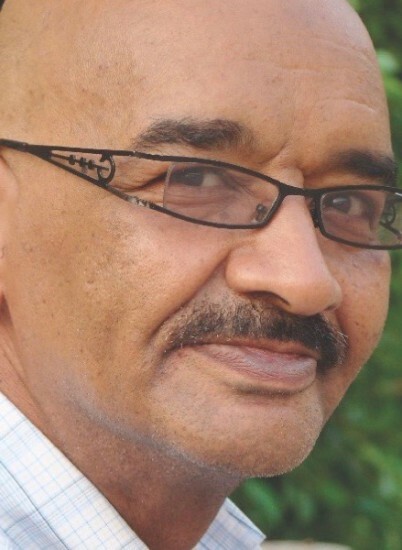 His first novel won the Suad Sabbah Arab Creativity Prize in 1991. 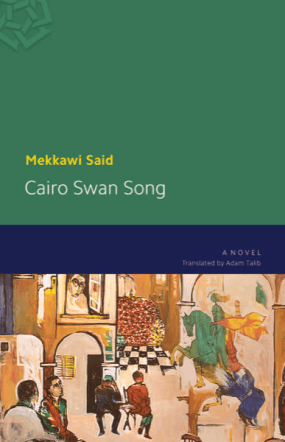 Cairo Swan Song, his second novel, was shortlisted for the International Prize for Arabic Fiction (the ‘Arabic Booker’) in 2008.